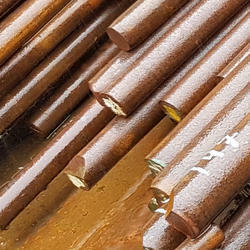 Leading Exporter of 1.0710, 15s10 steel round bar, rods & bars, 1.0712, 18s10 steel round bar, rods & bars, 1.0715, 11smn30 steel round bar, rods & bars, 1.0721, 10s20 steel round bar, rods & bars, 1.0725, 15smn13 steel round bar, rods & bars and 1.0727, 46s20 steel round bar, rods & bars from Mumbai. Jayant Impex Pvt Ltd, India, Maharashtra, Khopoli, Mumbai are leading 1.0710 / 15S10 Bars & Rods - Flat, Square, Ring, Hollow, Hex , alloy steel bars, carbon steel, alloy steel supplier, exporter, trader, wholesaler, stockiest, retailer, dealer, distributor, stock holder. Client can procure smaller quantities of 1.0710 / 15S10 Bars & Rods - Flat, Square, Ring, Hollow, Hex online ready stock at premium price from us to any destination by just sending us an email. If any requirements for 1.0710 / 15S10 Bars & Rods - Flat, Square, Ring, Hollow, Hex kindly do contact us. Jayant Impex Pvt Ltd, India, Maharashtra, Khopoli, Mumbai are leading 1.0712 / 18S10 Bars & Rods - Flat, Square, Ring, Hollow, Hex , alloy steel bars, carbon steel, alloy steel supplier, exporter, trader, wholesaler, stockiest, retailer, dealer, distributor, stock holder. Client can procure smaller quantities of 1.0712 / 18S10 Bars & Rods - Flat, Square, Ring, Hollow, Hex online ready stock at premium price from us to any destination by just sending us an email. If any requirements for 1.0712 / 18S10 Bars & Rods - Flat, Square, Ring, Hollow, Hex kindly do contact us. Jayant Impex Pvt Ltd, India, Maharashtra, Khopoli, Mumbai are leading 1.0715 / 11SMn30 Bars & Rods - Flat, Square, Ring, Hollow, Hex , alloy steel bars, carbon steel, alloy steel supplier, exporter, trader, wholesaler, stockiest, retailer, dealer, distributor, stock holder. 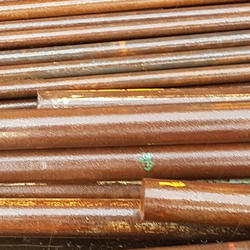 Client can procure smaller quantities of 1.0715 / 11SMn30 Bars & Rods - Flat, Square, Ring, Hollow, Hex online ready stock at premium price from us to any destination by just sending us an email. If any requirements for 1.0715 / 11SMn30 Bars & Rods - Flat, Square, Ring, Hollow, Hex kindly do contact us. Jayant Impex Pvt Ltd, India, Maharashtra, Khopoli, Mumbai are leading 1.0721 / 10S20 Bars & Rods - Flat, Square, Ring, Hollow, Hex , alloy steel bars, carbon steel, alloy steel supplier, exporter, trader, wholesaler, stockiest, retailer, dealer, distributor, stock holder. 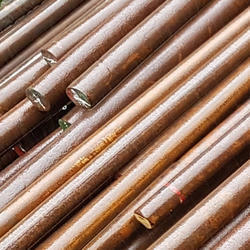 Client can procure smaller quantities of 1.0721 / 10S20 Bars & Rods - Flat, Square, Ring, Hollow, Hex online ready stock at premium price from us to any destination by just sending us an email. If any requirements for 1.0721 / 10S20 Bars & Rods - Flat, Square, Ring, Hollow, Hex kindly do contact us. Jayant Impex Pvt Ltd, India, Maharashtra, Khopoli, Mumbai are leading 1.0725 / 15SMn13 Bars & Rods - Flat, Square, Ring, Hollow, Hex , alloy steel bars, carbon steel, alloy steel supplier, exporter, trader, wholesaler, stockiest, retailer, dealer, distributor, stock holder. 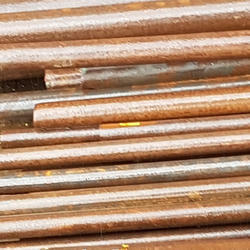 Client can procure smaller quantities of 1.0725 / 15SMn13 Bars & Rods - Flat, Square, Ring, Hollow, Hex online ready stock at premium price from us to any destination by just sending us an email. If any requirements for 1.0725 / 15SMn13 Bars & Rods - Flat, Square, Ring, Hollow, Hex kindly do contact us. Jayant Impex Pvt Ltd, India, Maharashtra, Khopoli, Mumbai are leading 1.0727 / 46S20 Bars & Rods - Flat, Square, Ring, Hollow, Hex , alloy steel bars, carbon steel, alloy steel supplier, exporter, trader, wholesaler, stockiest, retailer, dealer, distributor, stock holder. 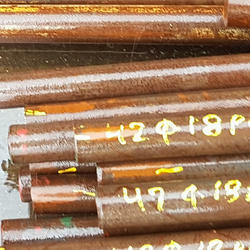 Client can procure smaller quantities of 1.0727 / 46S20 Bars & Rods - Flat, Square, Ring, Hollow, Hex online ready stock at premium price from us to any destination by just sending us an email. If any requirements for 1.0727 / 46S20 Bars & Rods - Flat, Square, Ring, Hollow, Hex kindly do contact us. Jayant Impex Pvt Ltd, India, Maharashtra, Khopoli, Mumbai are leading 1.0737 / 11SMnPb37 Bars & Rods - Flat, Square, Ring, Hollow, Hex , alloy steel bars, carbon steel, alloy steel supplier, exporter, trader, wholesaler, stockiest, retailer, dealer, distributor, stock holder. 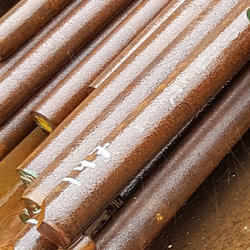 Client can procure smaller quantities of 1.0737 / 11SMnPb37 Bars & Rods - Flat, Square, Ring, Hollow, Hex online ready stock at premium price from us to any destination by just sending us an email. If any requirements for 1.0737 / 11SMnPb37 Bars & Rods - Flat, Square, Ring, Hollow, Hex kindly do contact us. 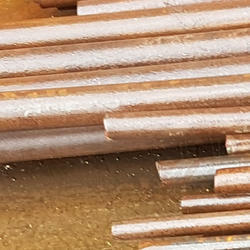 Jayant Impex Pvt Ltd, India, Maharashtra, Khopoli, Mumbai are leading 1.0757 / 46SPb20 Bars & Rods - Flat, Square, Ring, Hollow, Hex , alloy steel bars, carbon steel, alloy steel supplier, exporter, trader, wholesaler, stockiest, retailer, dealer, distributor, stock holder. 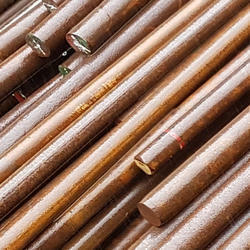 Client can procure smaller quantities of 1.0757 / 46SPb20 Bars & Rods - Flat, Square, Ring, Hollow, Hex online ready stock at premium price from us to any destination by just sending us an email. If any requirements for 1.0757 / 46SPb20 Bars & Rods - Flat, Square, Ring, Hollow, Hex kindly do contact us. Jayant Impex Pvt Ltd, India, Maharashtra, Khopoli, Mumbai are leading 1.0761 / 38SMnPb28 Bars & Rods - Flat, Square, Ring, Hollow, Hex , alloy steel bars, carbon steel, alloy steel supplier, exporter, trader, wholesaler, stockiest, retailer, dealer, distributor, stock holder. 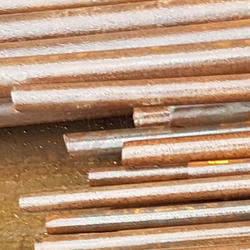 Client can procure smaller quantities of 1.0761 / 38SMnPb28 Bars & Rods - Flat, Square, Ring, Hollow, Hex online ready stock at premium price from us to any destination by just sending us an email. If any requirements for 1.0761 / 38SMnPb28 Bars & Rods - Flat, Square, Ring, Hollow, Hex kindly do contact us. Jayant Impex Pvt Ltd, India, Maharashtra, Khopoli, Mumbai are leading 1.0763 / 44SMnPb28 Bars & Rods - Flat, Square, Ring, Hollow, Hex , alloy steel bars, carbon steel, alloy steel supplier, exporter, trader, wholesaler, stockiest, retailer, dealer, distributor, stock holder. 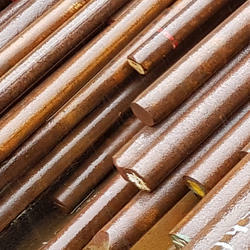 Client can procure smaller quantities of 1.0763 / 44SMnPb28 Bars & Rods - Flat, Square, Ring, Hollow, Hex online ready stock at premium price from us to any destination by just sending us an email. If any requirements for 1.0763 / 44SMnPb28 Bars & Rods - Flat, Square, Ring, Hollow, Hex kindly do contact us. Jayant Impex Pvt Ltd, India, Maharashtra, Khopoli, Mumbai are leading 1.0765 / 36SMnPb14 Bars & Rods - Flat, Square, Ring, Hollow, Hex , alloy steel bars, carbon steel, alloy steel supplier, exporter, trader, wholesaler, stockiest, retailer, dealer, distributor, stock holder. 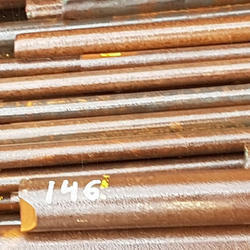 Client can procure smaller quantities of 1.0765 / 36SMnPb14 Bars & Rods - Flat, Square, Ring, Hollow, Hex online ready stock at premium price from us to any destination by just sending us an email. If any requirements for 1.0765 / 36SMnPb14 Bars & Rods - Flat, Square, Ring, Hollow, Hex kindly do contact us. Looking for High Pressure Rods & Bars ?